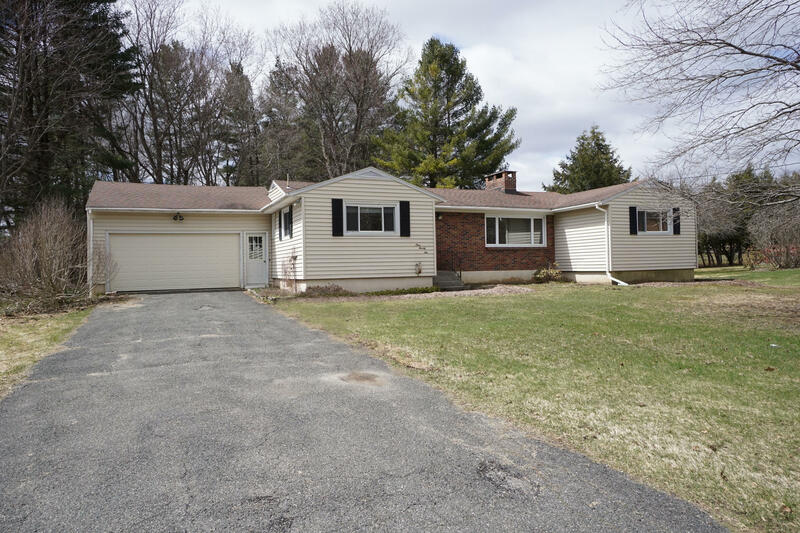 Unique and spacious ranch style home in desirable southeast neighborhood. Freshly painted kitchen with granite counter tops. Formal dining room, and living room with fireplace. Four bedrooms with one and three quarter baths. Beautiful wood floors throughout main level. Sunken family room with new carpeting leading out to your deck and private back yard. One year warranty from American Home Shield.